Hampden Square offers the perfect location to enjoy all the Twin Cities has to offer. 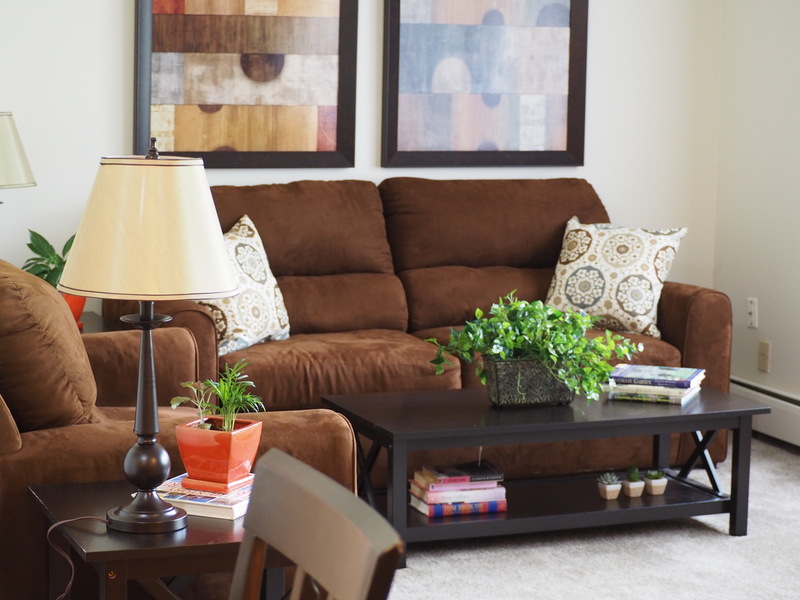 Our community is located blocks from the light-rail, five miles to the Minneapolis border, six miles to Downtown St. Paul, easy access to Highway 280 and Interstate 94 and just minutes from the University of Minnesota-St. Paul Campus! Students are welcome! Hampden Square offers features that attracts anyone with our two-story townhomes and renovated apartments! Enjoy our park-like settings and playground, community room, on-site laundry facilities, off-street parking and garages. We are close to many restaurants, coffee shops, shopping, parks, and bike trails. If your household meets the qualifications or if you would like more information, please contact the property manager at HampdenSquare@BoisclairCorporation.com. We look forward to hearing from you and showing you your new home!